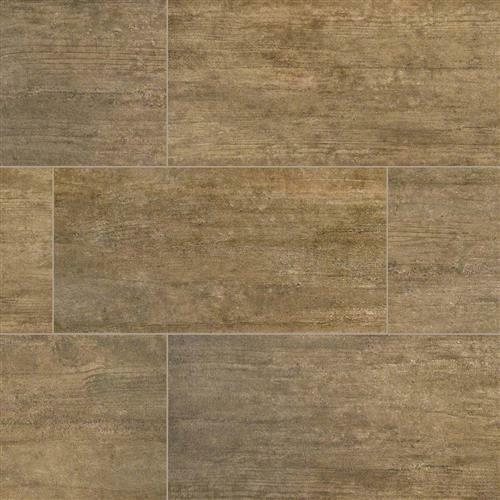 From the Metropolis collection, these Avorio Porcelain Tiles feature soft whites and grays designed to look like stained concrete. 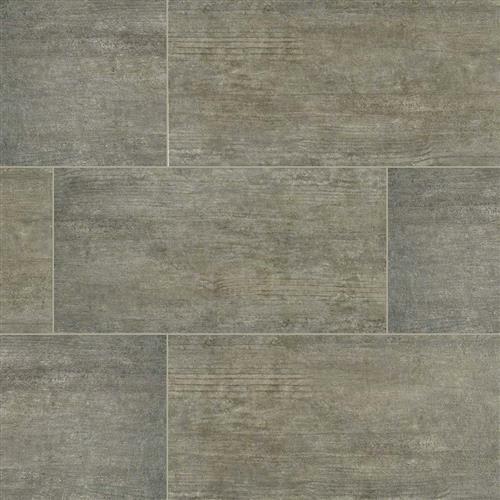 Ideal for industrial-inspired, contemporary, and modern spaces; create floors, backsplashes, and countertops in homes and commercial properties. 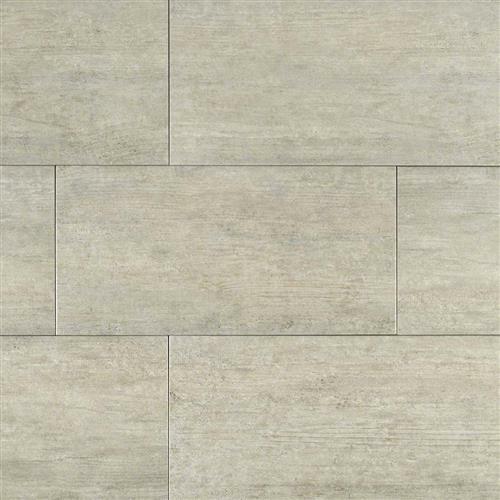 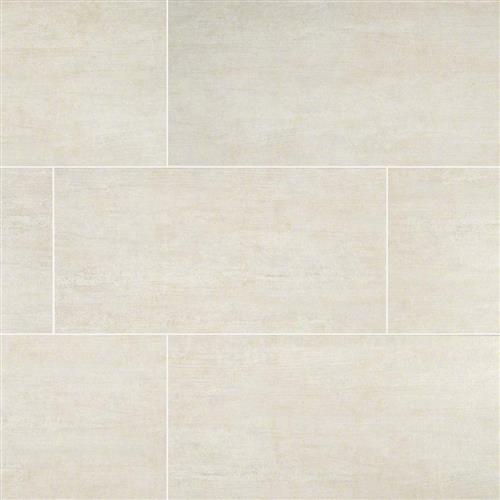 In addition to 12x24 large format tiles, 3x12 bull nose tiles are available.